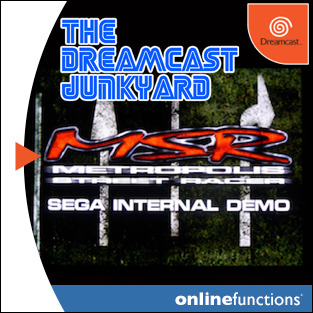 As you're no doubt aware, the Dreamcast was served by a plethora of online services depending on the territory. 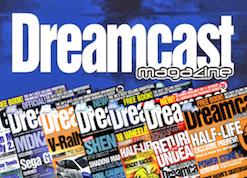 In Europe we got the Dreamarena service; the US got SegaNet and in Japan Dreamcast owners were treated to the Dricas service. Dricas - to me at least - looks like it was by far the most feature rich of these three services, and offered such delights as video calling (through the Dreameye) and the ability to spam your friends with nonsense in the form of Dreamflyer. 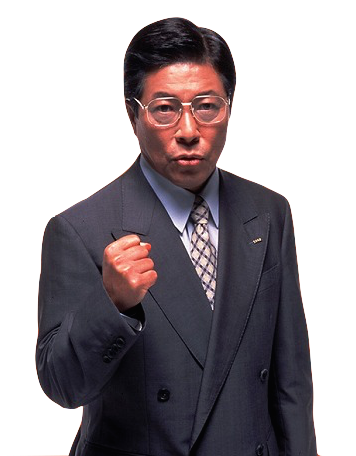 Dricas itself is a truly vast topic of discussion but due to the nature of the internet I fear much of the features and functionality that users enjoyed is lost to the mists of internet lore. No amount of internet archaeology or Wayback Machine plundering can bring back a service that just cannot be accessed anymore because the servers are now in landfill (probably). 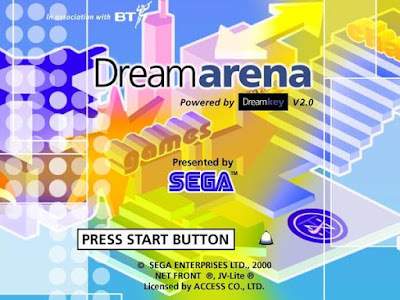 Dreamarena went through a flamboyant midlife crisis. Dreamarena was totally serviceable for web browsing; and SegaNet was fine for gaming (at 56k speeds) over in the US as far as I can ascertain...but Dricas was the real deal. Going from the scant details I can find trawling the internet, Dricas offered Japanese Dreamcast owners some really intriguing features, including something called Dream Map which was powered by Japanese mapping firm Zenrin and allowed Dreamcast owners to locate each other on a Google Maps-style thing and connect with people in their locality. 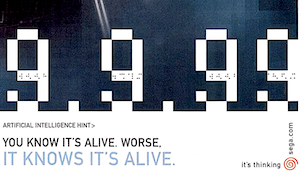 It sounds a bit like the Near function incorporated into the Sony PS Vita...but y'know, actually used by people. There was also a thing called MailChum!, which - and I quote - "...provides you with an instant e-mail penpal, from a variety of characters ranging from beautiful girls to mythical animals." Erm. 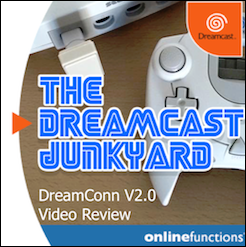 Anyway, the reason I'm banging on about Dricas and other long-dead internet services for the Dreamcast is that I wanted to discuss something I knew of previously...but just didn't think anyone else would be interested in reading about: Free-DC. 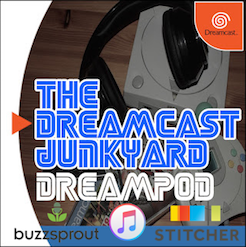 From the name Free-DC, you'd be forgiven for thinking that this was some kind of service where free Dreamcasts were given away (maybe), and you be right in one sense. 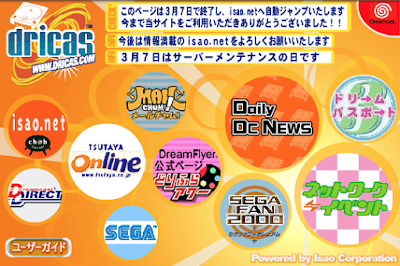 In actuality though, Free-DC was an internet service provider that was set up exclusively to give Dreamcast owners a way to connect to Dricas and the wider internet. I find this particularly interesting because in the UK there wasn't anything like this - no specifically created ISP just to connect to Dreamarena, for example. 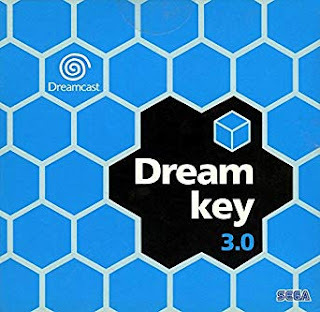 You just dialled up and paid BT or whoever it was that you went with after the introduction of Dreamkey 3.0. 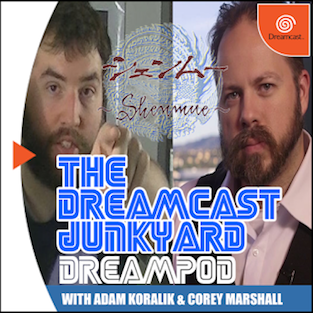 That a pre-existing telecoms company (in the case of Free-DC it was J-Data) thought it was worthwhile to set up a side project just to serve the Dreamcast user base tells me that the expectations of widespread adoption of the hardware were huge. 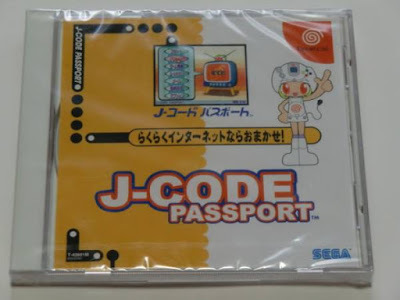 "I'm not familiar with the actual service provided but to access it the passport disc is called J-Code Passport. J-Data Co., Ltd was the provider of the service and Sega supplied the discs which are based on Dream Passport 2. I'm not sure how long the service lasted, but I don't think it was viable as the J-Code Passport disc is fairly hard to come by. 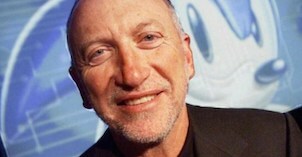 The disc has a third party T- code rather than a 610- code which a lot of other browser/service discs have." 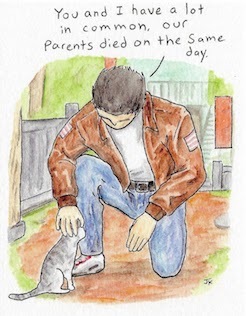 ...or maybe it's just me? According to the news pages, 7242 people entered a competition to name this character and on 1st August 2000, the name Reem (or Reemu-chan) was chosen. 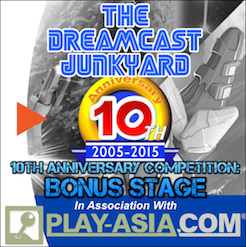 The lucky winner of the competition, Mr. Ehara Saitama won a free Dreamcast, 5 games and a 1 year subscription to Free-DC. 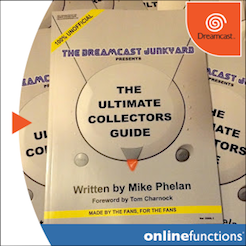 I wonder if Mr Saitama will ever read this and let us know what happened to his free Dreamcast? Highly doubtful, but there you go. 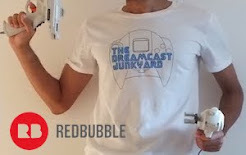 Anyway, I just thought it was worth sharing this little look at a fairly obscure (and not overly exciting) aspect of Dreamcast ownership in Japan. 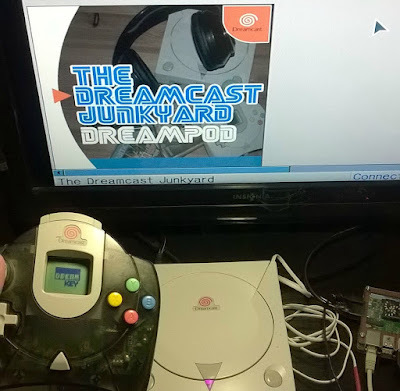 However, we don't discriminate here at the Junkyard - all aspects of the Dreamcast must be given equal attention...so there. 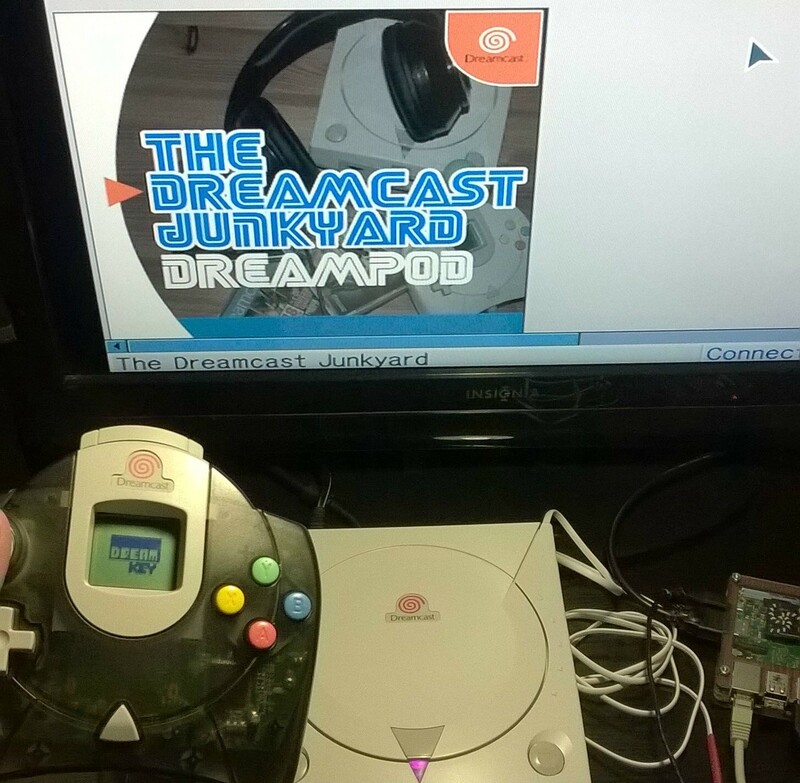 Of course, you can now get online with your Dreamcast without the need for Free-DC, Dreamarena, SegaNet or Dricas. 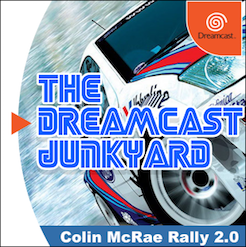 The service is called Dreamcast Live and you can find out all about it be heading there now, and you can also find further information on Dricas here. 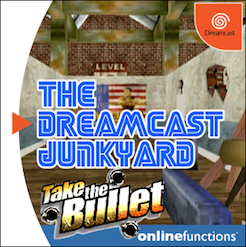 And if you want even more information about obscure internet-related Dreamcast stuff, check out this previous Junkyard post about the system's multitude of business applications.